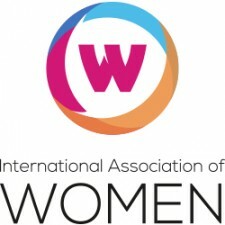 Chicago, January 29, 2019	(Newswire.com) - ​The International Association of Women (IAW) recognizes Penny Kimbrell as a 2019-2020 Influencer. She is acknowledged as a leader in real estate. The International Association of Women (IAW) is a global in-person and online networking platform with nearly one million members, 1000+ in person and virtual events, over 100 Local US based Chapters and International Chapters in several cities in China. Education & Accomplishments: Indian River State College, Accounting; Kilgore College, Office Management; Member of Toastmasters and the Women’s Prosperity Network.